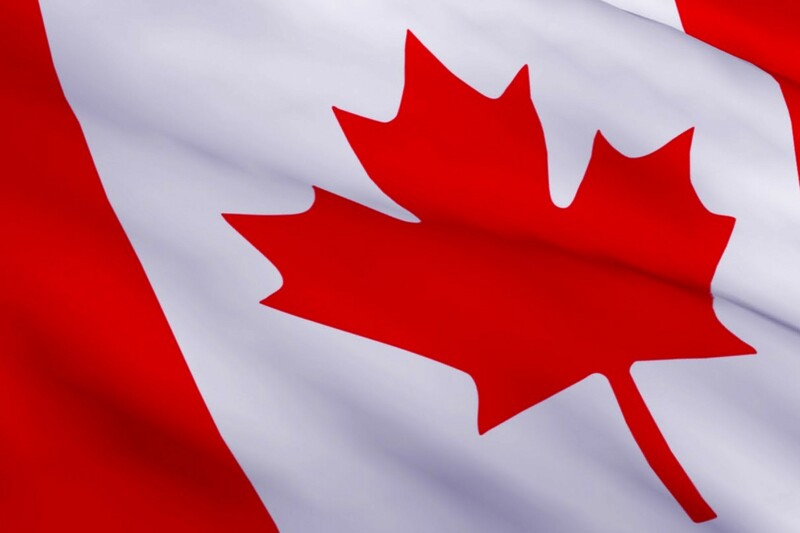 MELBOURNE, Florida, October 31, 2014 – LocusUSA today announced a reseller agreement with the Canadian based Navair, a leading distributor of specialized Communications Test and Measurement products to Canadian Government and Industry. Under the terms of the agreement, Navair will resell the patented DiagnostX Over-the-Air Waveform Analyzer throughout Canada to Public Safety and Government customers. LocusUSA will be joining Navair at the APCO Canada 2014 Conference & Tradeshow in Vancouver, BC November 4-5, 2014. Navair is based in Mississauga, ON with sales offices in Ontario, Quebec and British Columbia. They may be reached at sales@navair.com or 800-668-7440. For more information, contact LocusUSA at sales@locususa.com or 321-727-3077.